If you’re coming to our Sunday concert this summer, you might want to consider the Mosman Rider. 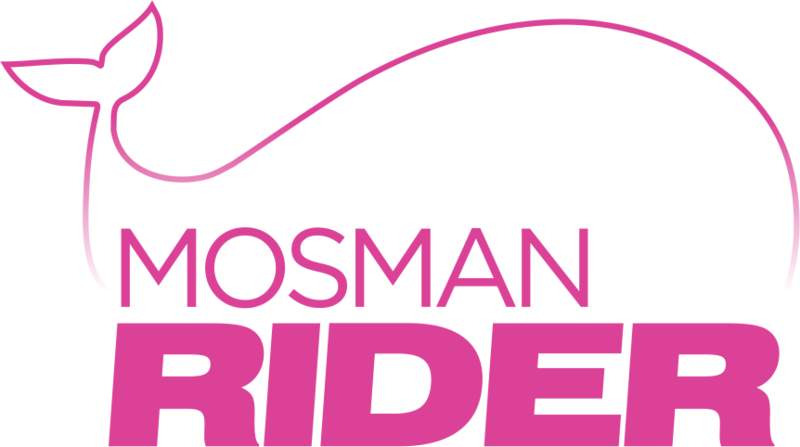 It’s a free community bus service operated by Mosman Council. From October 1st it will run between 9am to 1pm and 2pm to 6pm. It will drop you right at the Art Gallery. If you click here you can download the timetable. There is also a free new app for the Mosman Rider service that gives realtime information on the rider’s whereabouts. It works on all smart phones. You can visit the Rider’s website at mosmanrider.net.